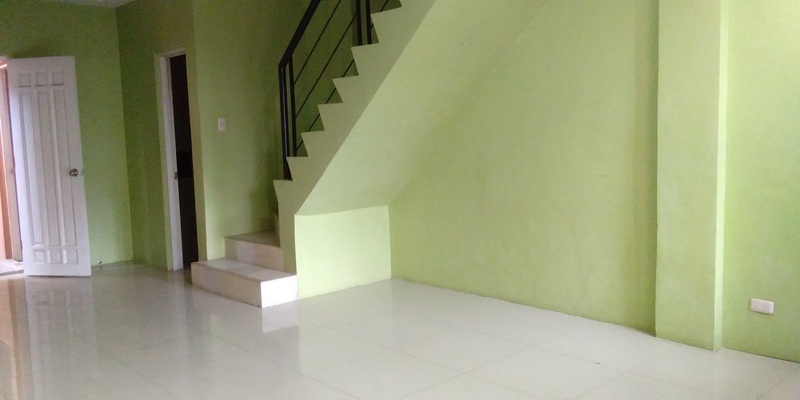 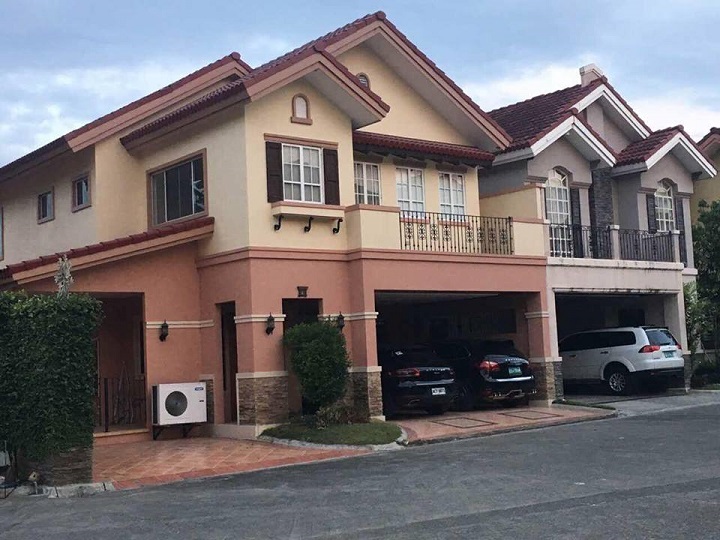 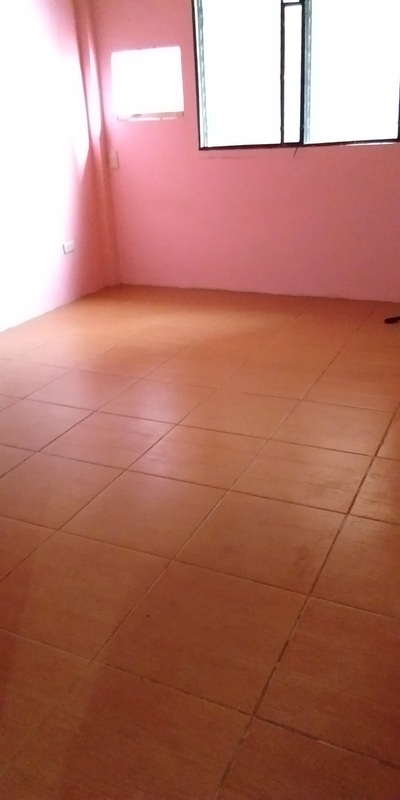 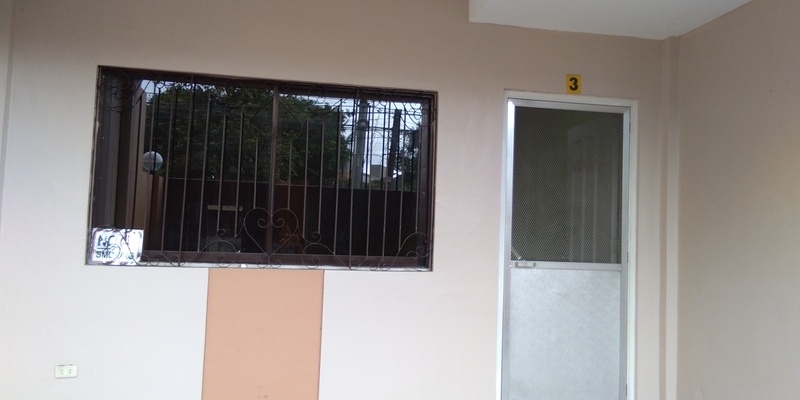 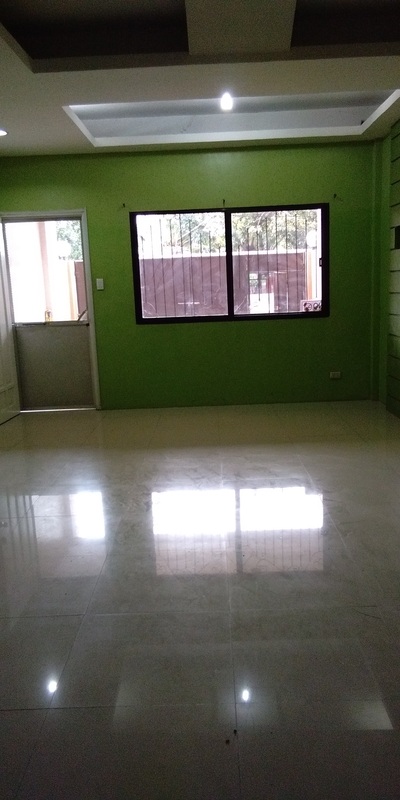 2-Bedroom and unfurnished apartment for rent located in Mambaling, Cebu City. 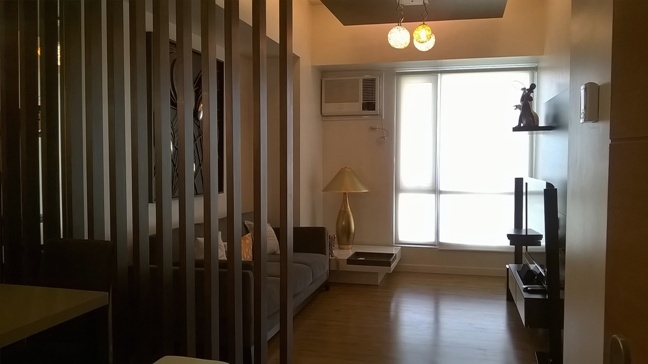 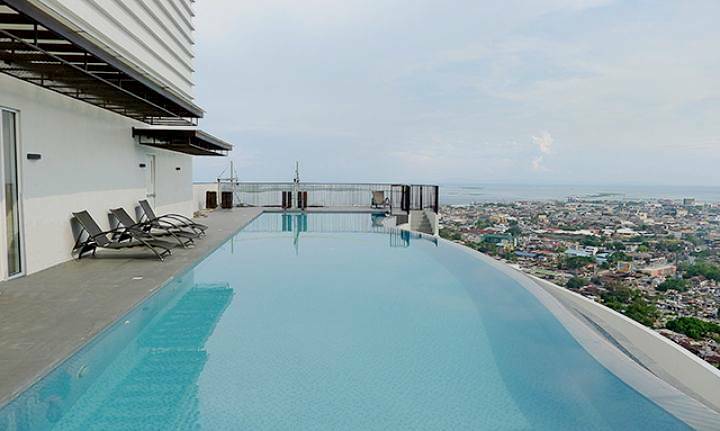 It is conveniently located near Jollibee, Wet Market, Restaurants, schools, church, and malls. 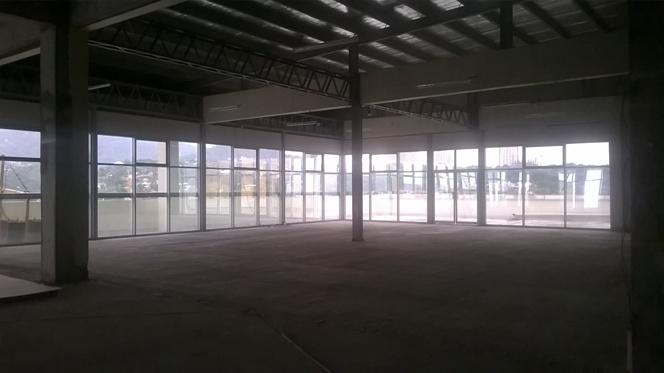 It is also accessible by public utility vehicles from the main road. 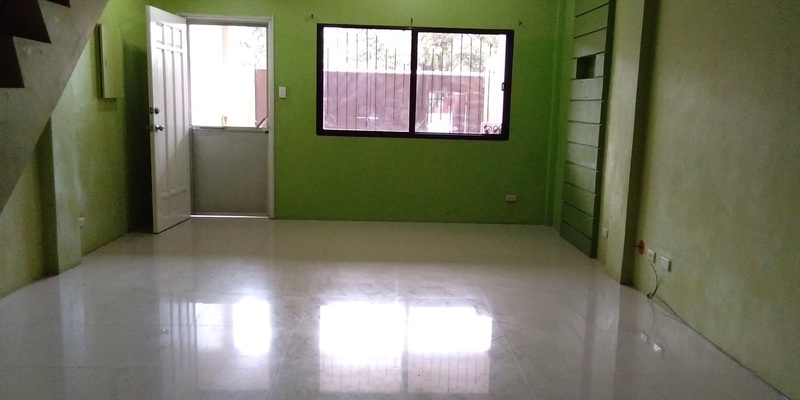 PEZA-Accredited Office Space For Rent in Lahug Cebu City 466 Sq.M.